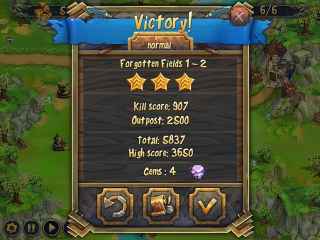 Free Download Royal Defense Game or Get Full Unlimited Game Version! 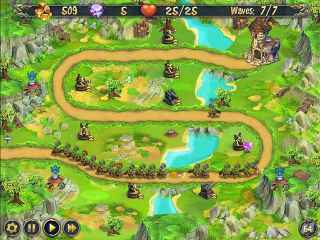 The castle needs a hero – protect the castle from hordes of trolls! Build towers, save money, learn spells and keep the enemy away! In order to get advantaged of playing Royal Defense full unlimiteg game version you must register the game.